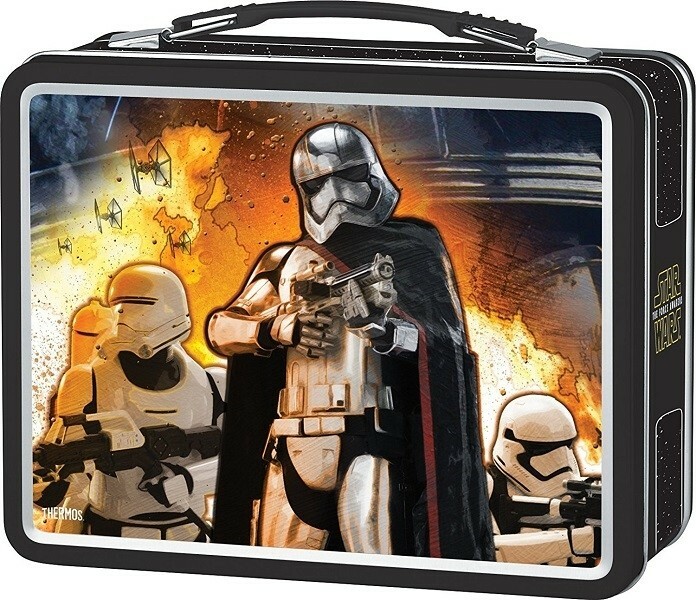 Pack their lunch in Thermos each day instead of using disposables: you'll reduce waste and save your family money! Now that's fresh thinking. 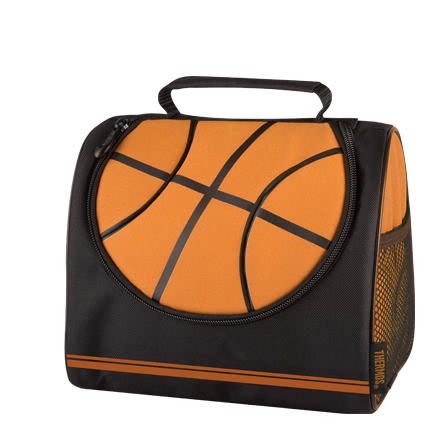 This lunch kit features a zippered main section and a comfortable carrying handle. 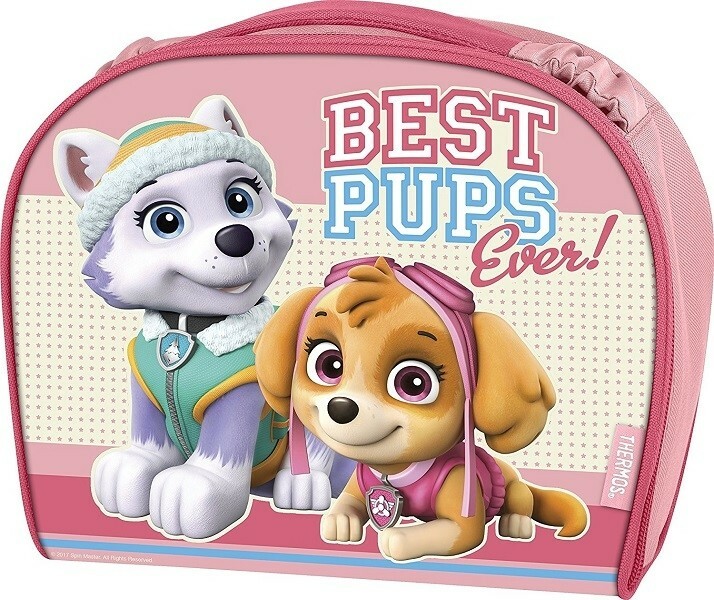 100% PVC free with PEVA lining and superior foam insulation, this soft lunch kit is intended for children five years and older. Wipe clean with a damp cloth. 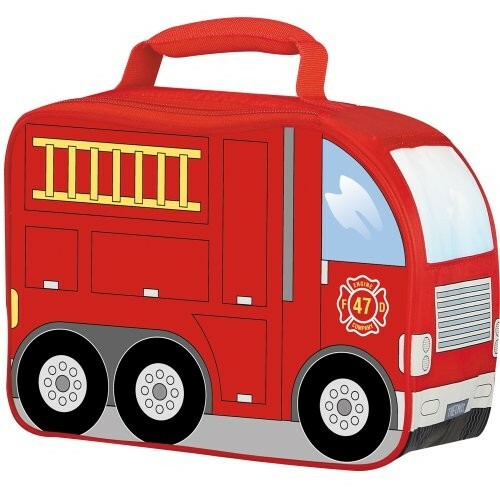 This kit is available in a wide array of designs, including a fire truck, basketball, and police car, as well as designs featuring licensed characters.